The Northwind welcomes you into a two story foyer that opens to a functional floorplan with 4 gracious bedrooms, master suite on the main. Kitchen with island, tile backsplash and breakfast area opens into the vaulted family room with fireplace. Separate Dining Room for plenty of entertaining space. 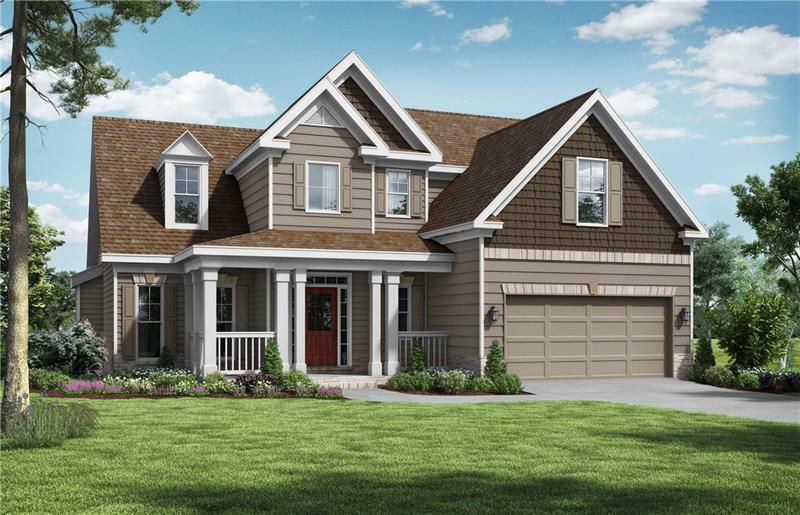 Desirable features include granite throughout & hardwood flooring on the main except the Master. Master suite with trey ceiling, double vanity, garden tub with separate shower, ceramic tile and walk in closet. 2nd floor loft. 4th bedroom can be utilized as bonus or media.